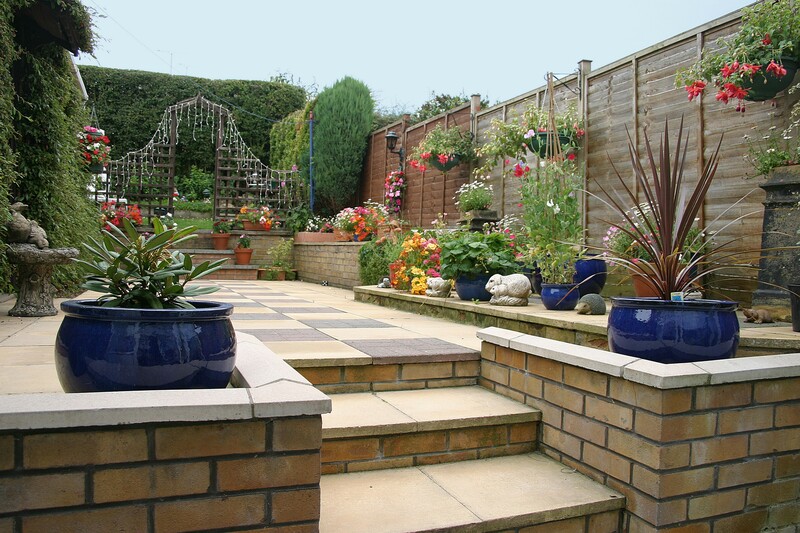 Decorative paving or a tasteful patio can make a big difference to your home, so take a look at the possibilities with M&M Gardening Services; we're a company offering a range of patio and paving for outdoor living spaces throughout Sheffield. 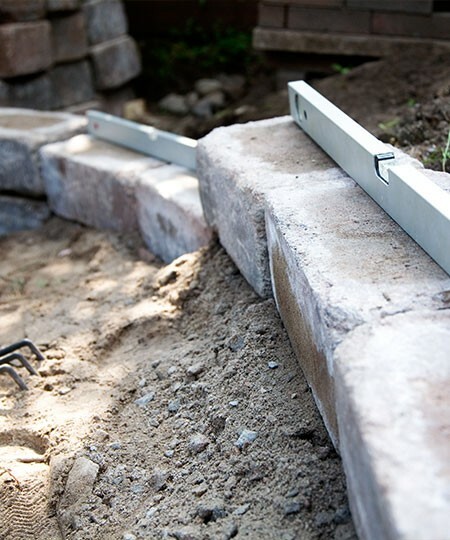 Perhaps you want to create a new patio or paving area or wish to update an existing one; either way we can help as we've a wealth of experience in helping customers make the most of their leisure and relaxation spaces. We use the best quality materials designed to last through all weathers over a long period of time, so let's talk to see how we can help. We're available for a chat on 0114 304 9252. Having helped many customers with patios and paving in all sorts of applications and materials, we've got plenty of experience to help you create something that looks good and also suits your specific requirements. Like our existing satisfied customers, we're confident you'll be pleased with the price too. Why not see for yourself by asking us for a no obligation quotation? Call now on 0114 304 9252.